Simon started to build the studio quite some time ago and it first started out as a song writing / project studio but over time it all developed into a more serious build and today SolnaSound Recording is capable of doing full productions in world class. 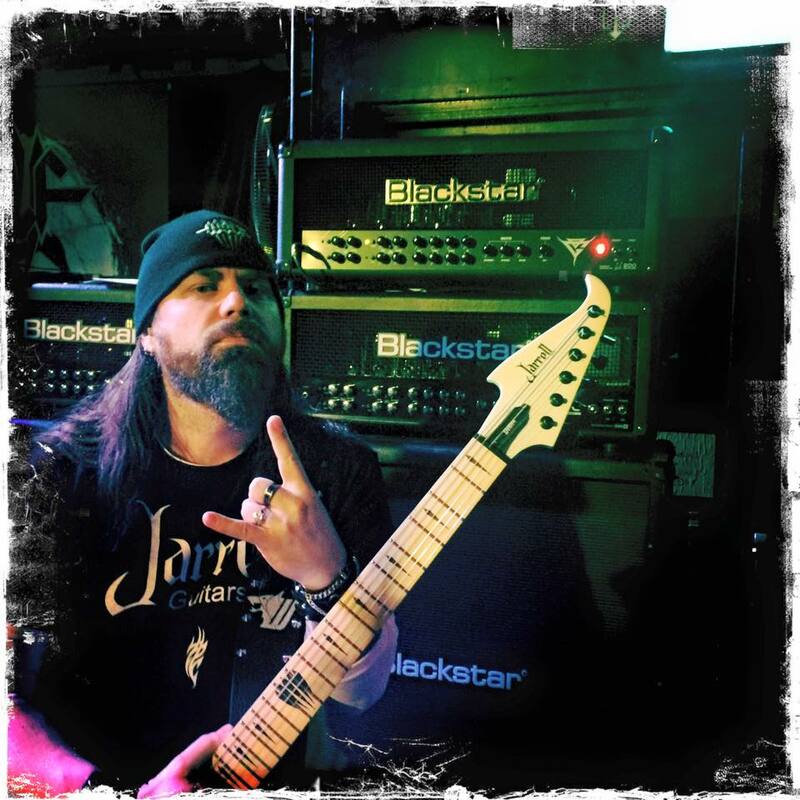 Besides spending his time in the studio Simon is also playing guitar in Wolf, bibleblack & Memory Garden. Mike has many years of studio work behind him and has worked on albums in all kinds of styles. 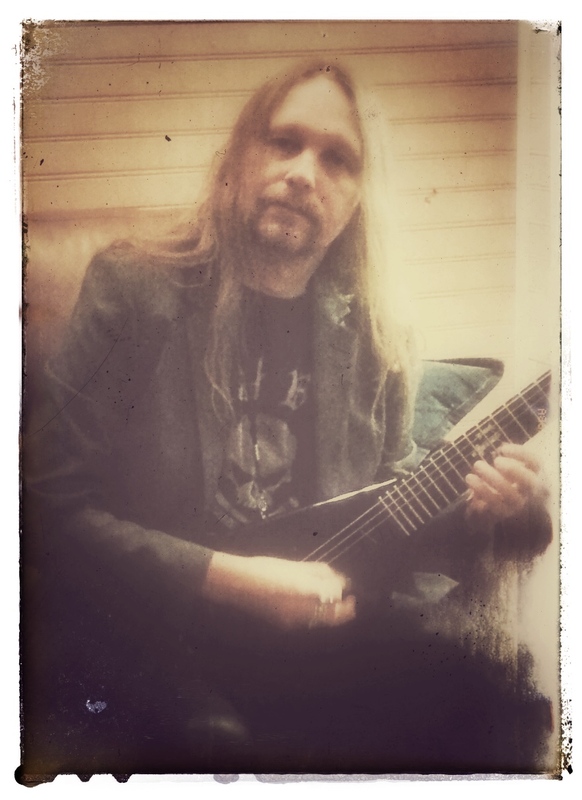 Besides working in the studio Mike also play guitar in King Diamond, bibleblack & Nattas.